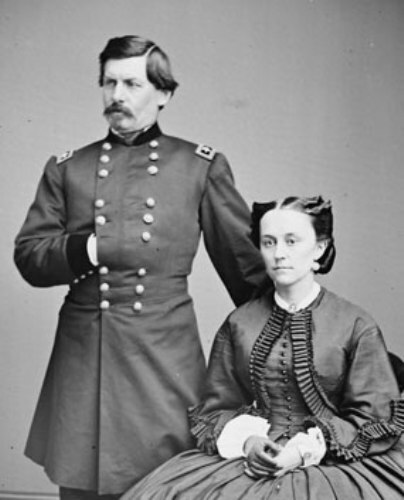 Find about one of the main people in US by reading the following post in George McClellan facts. This man had a good military career even though he was a bit controversial. He was against president Lincoln in some parts. 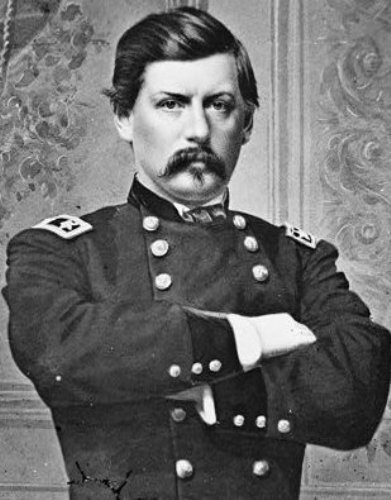 The death of McClellan is very surprising. He passed away suddenly because of chest pain in 1885. He was buried in Trenton, New Jersey. You can find his graveyard in Riverview Cemetery. McClellan’s Own Story is a memoir of McClellan. It was published soon after his death. This book can give you a lot of information about failure and victory in his military career. 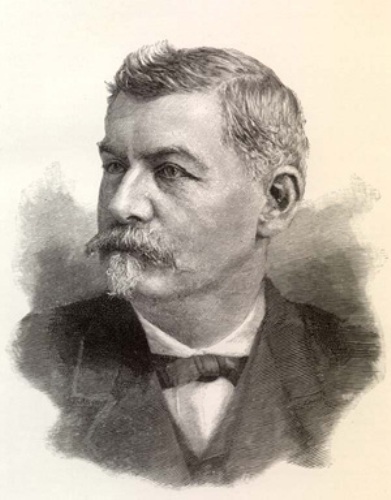 In 1878, McClellan became the governor of New Jersey. He served the office from 1878 to 1881. In the election, he could defeat the William A. Newell who came from the Republican Party. In 1864, McClellan decided to grab the seat of presidency. However, he was very unsuccessful on the presidency election held in 1864. During his campaign, he was very controversial since he was against President Lincoln. The big criticism for McClellan was in the Battle of Antietam. It was occurred in 1862. During the history of the civil war, the battle of Antietam was considered as the bloodiest war ever. There were at least 25,000 armies wounded and killed. Henry W. Halleck was the successor of George McClellan. This man was appointed as the general of the union armies in 1862. President Lincoln was very upset with McClellan dilatory military tactic so he chose another soldier. 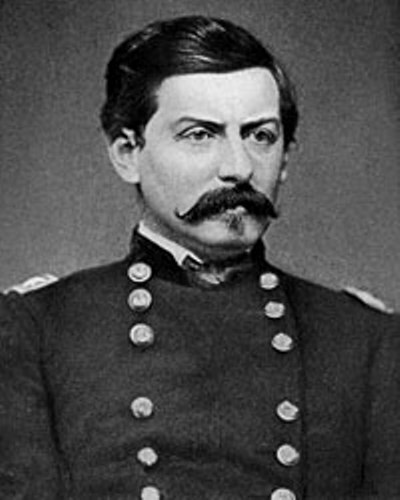 George McClellan supported Stephen A. Douglas for the US presidential candidate in 1860. Since he was opposed Abraham Lincoln, he gave his support on the Democratic Party candidate, Douglas. McClellan gave his support for the candidate Douglas since both had similar point of view. Both were not in favor for equality for black people. During the election, Lincoln has 180 votes. He beat the other candidates. Douglas whom he supported only got 12 votes. Jefferson Davis was McClellan’s boss from 1853 to 1857. At that time, he worked as a railroad engineer and a surveyor. In 1840, McClellan was enrolled in University of Pennsylvania. He studied law here. 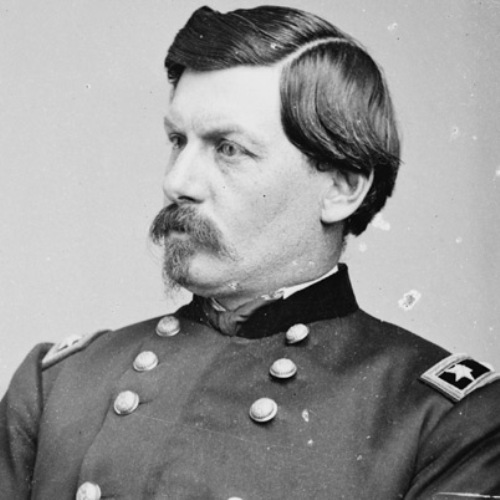 Are you inspired with facts about George McClellan?